For more information, please contact the director. 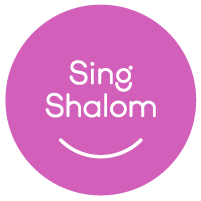 Music Together Sing Shalom is an exclusive offering of Music Together in collaboration with The Jewish Education Project. Funding for this pilot initiative is provided by UJA-Federation of New York.